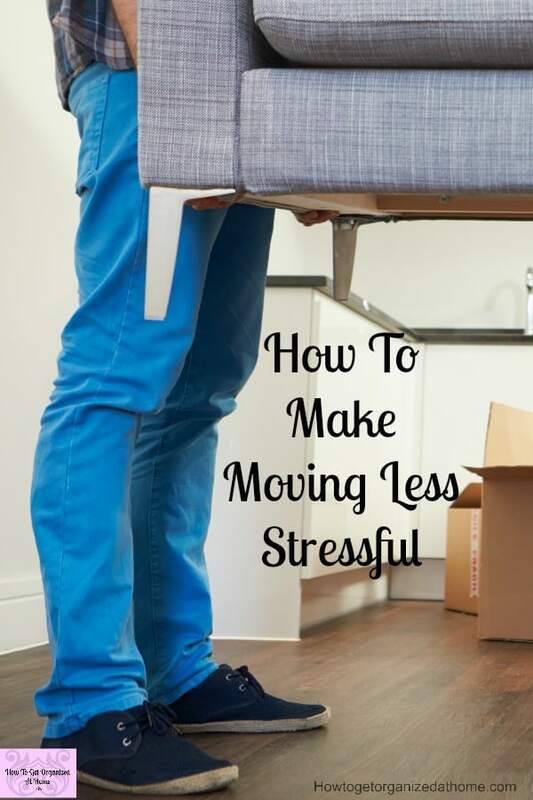 How To Make Moving Less Stressful And More Enjoyable! This will determine what your first steps are for the move, but once the ball is rolling some of the processes are very similar. 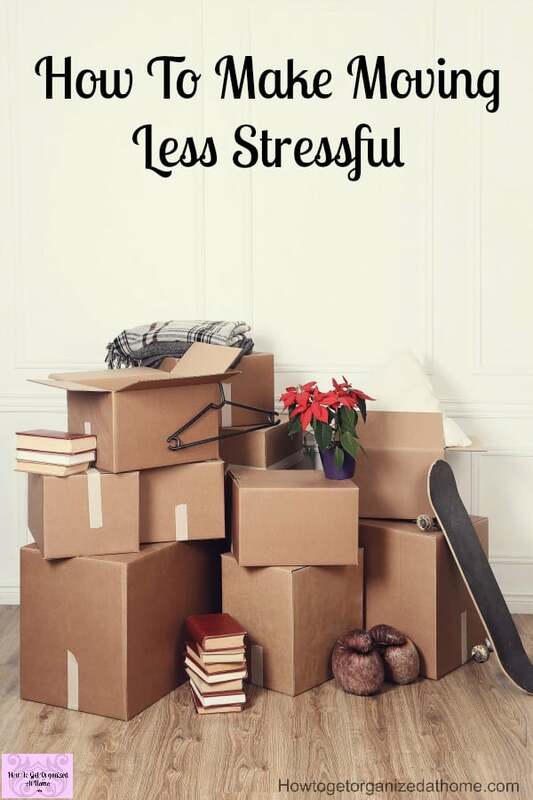 There are lots of things that you can prepare before a move to reduce the stress! Moving is difficult, if you are doing it yourself there is a lot of manual labour involved! If you hire a company to do everything it is easier, but there will be somethings that you will still need to do and plan in advance. Looking at your budget is important! You will have spent money in preparation for the move! But on the day of moving there will be more expenses, taking these into account is key! It is always a great idea to have a little spare cash that you can quickly dip into in case of a crisis. Or for extra food and drink! Moving is hard work and finding food quickly is a great idea when you are tired! It’s important to ensure you have enough savings for a move. 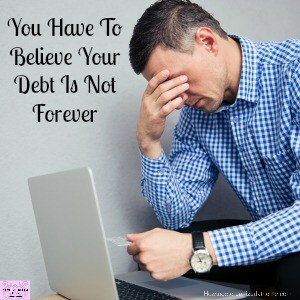 If you haven’t enough you must seriously consider your options before borrowing more to fund your move. By planning in advance it is possible to get everything ready! You can take your time to declutter when packing. In reality, this seldom happens, and it is a mad rush to get everything packed up with the promise to sort when you unpack! Unfortunately, this means you are moving things you no longer need or want, so by planning properly and packing only the things you want will make the unpacking easier! Give yourself the time to get those items you don’t want to the charity shop or to the tip! 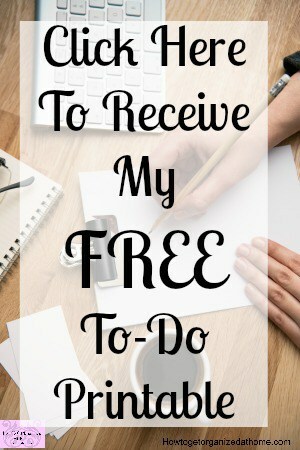 Making a list of all the companies that you need to tell is key! It is so much easier now with email, you no longer need to print letters and then add postage on top! It’s important for companies to know the exact moving date, often this is not confirmed until closer to the time, but it’s possible to get the information ready in advance. Wait till you are close to moving day before you give out your new address. While you might not want to think about it, things can go wrong and it is important that you are not sending out information twice. We rented a few years ago and were moving to a new place and I had sent the change of address letters out. It was the week before the move and the ceilings collapsed in this property and we were unable to move in. We quickly got a new property but I had to send out another letter and some companies got mixed up, they were unsure as to which was the right address. You will need moving boxes, you might get these from the moving company or you will have to buy them yourself! Make sure to stock up on packing tape! Bubble wrap is important to consider for protecting your valuables! The pens you use on the box is important too! I always go for a Sharpie! Working out if you are using a moving company or if you have enough friends to help move the items yourself is an important step of the process. Knowing the costs is the easiest way to decide the route you are taking. It is important that you get detailed quotes from at least 3 companies, you need to check they have included the items you are taking, which gives you a detailed comparison between companies. Before you make your final choice make sure they are insured and a reputable company. Knowing what needs doing and when is important in any successful move! Creating a checklist will ensure you have planned the tasks carefully. This includes packing if you are doing this yourself or plan when the company is coming to do this for you. Also, note the items in each box and the room you intend to put them in at the other end! It can save moving boxes around! Knife, essential in making a quick sandwich for either yourself or your children. The first night bag, this must include sleepwear, toiletries, bedding and clothes for the first day in your new home! 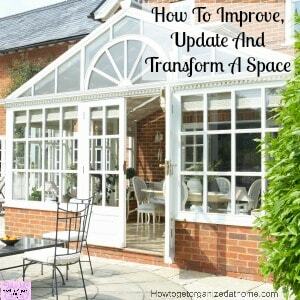 Therefore, if you are planning to move in the near future it is essential you plan in advance to ensure as smooth as possible move for you and your family. There will be hiccups along the way, this is inevitable but you’ve got this! Do you need more help with moving? Good suggestions. We are a military family and have moved 8 times in 15 years. I would also recommend getting a change of address card submitted to the post office, they can even hold mail until you are at your new address. Thanks Bren for your comments we moved a lot when children were younger and part of the military too, with about 10 moves in 12 years! I actually like moving! It’s a great chance to go through and get rid of stuff. Although, we haven’t moved since I only had one baby. I’m sure it’d be much more stressful now. Thanks for sharing on Equipping Godly Women Fellowship Fridays! Thanks for visiting! I loved moving too!